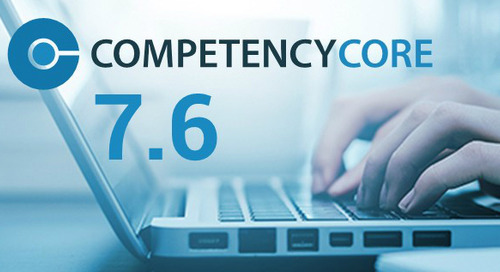 HRSG, a market leader for 28 years in competency-based talent management, is excited to announce the its biggest update yet to its flagship software, CompetencyCore.  CompetencyCore is a Saas Talent Management platform designed to enable leaders of organizations to define the behaviors that employees need to embody to drive success for the organization, and build systems hire, develop and promote according to these behaviors. With this latest release, HRSG focused on making this talent framework more useful to employees to increase their ability to engage with the software. HRSG is focused on empowering employees and organizations alike by making competencies more accessible to all.  “We recently previewed some software for a client and their reaction was, ‘wow that’s amazing, that’s beyond our dreams’, and if you work in a product team you live for moments like that,” says Ian Wayne, HRSG’s Chief Product Officer. 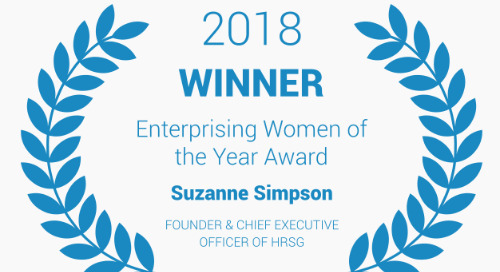 This update represents a great achievement for HRSG in helping organizations develop and support employees, as well as help them understand their potential. 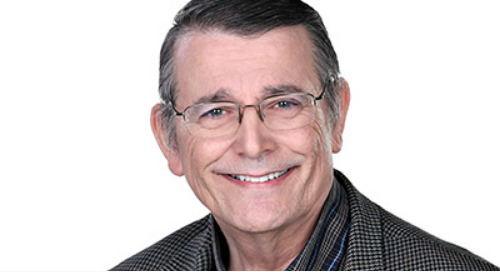 “One of the things that stands out about our products is our ability to harness machine learning and leverage it with our longstanding expertise in job analysis and talent management,” says Wayne. “This means we’re able to deliver high value solutions for our clients, no matter who they are.” CompetencyCore 8.0 is paving the way for even more exciting updates to come, as HRSG begins to do research into AI capabilities. 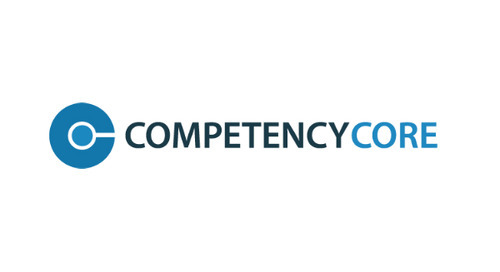 CompetencyCore is cloud-based competency management software, built to support a range of competency-based management activities that help organizations make better talent decisions. 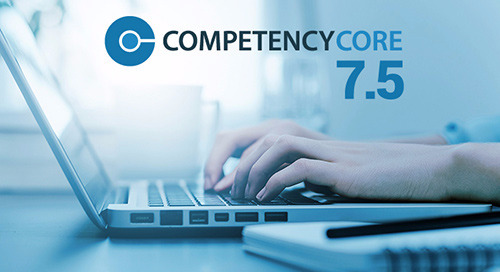 With pre-loaded multi-level competencies, a modular design, and automated processes, CompetencyCore is designed to help automate the process of managing and using competencies effectively within organizations. 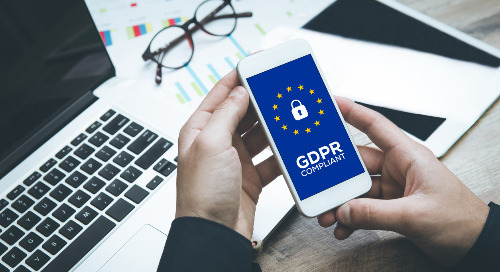 Current clients use it for a range of talent management applications, including competency management, job profiles, assessment and development activities, interview guides, and more. 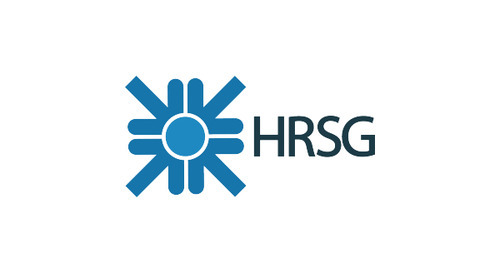 HRSG is a growing, dynamic SaaS and professional services company based in Ottawa. 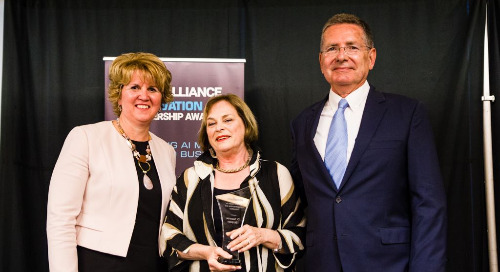 For 28 years, we have helped our clients use competencies to streamline talent management processes and see measurable results sooner. Our extensive real-world experience enables us to develop tools that are practical and flexible as well as reflective of HR best practices. 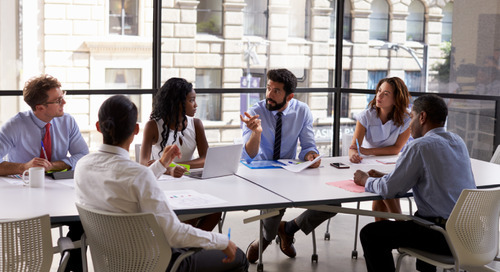 Together, our team of consultants, industrial-organizational psychologists, and subject-matter experts develop and deploy competency strategies for Fortune 500s, small and mid-sized companies, and the public sector.